The British economy has not had a worse year since the global financial crisis and Brexit uncertainty is clearly to blame. The government even admits it. Business investment fell at the end of last year for a fourth straight quarter— the first time that has happened since the financial crisis. 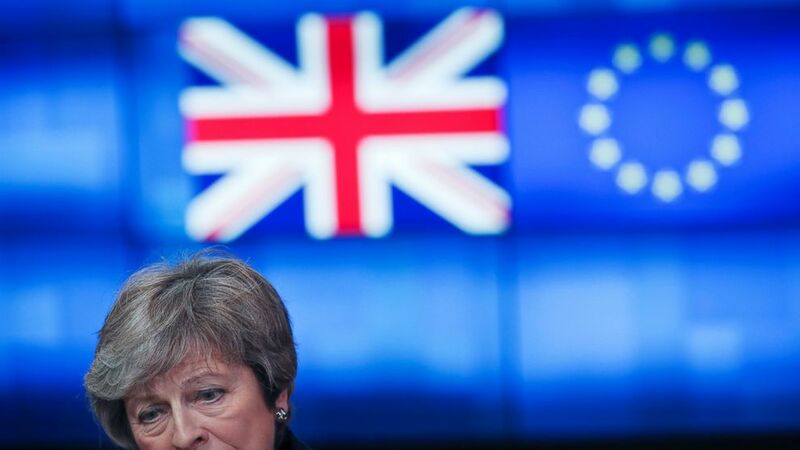 With less than 50 days to go to Brexit day on March 29, firms have no idea what the country's new trading relationship with the EU will look like, so they're taking a safety-first approach that involves some relocating activities — and jobs — to continental Europe.